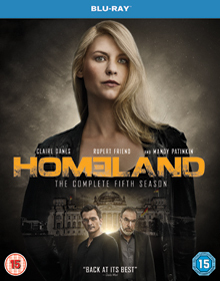 The game has changed for Carrie Mathison. Out of the CIA and living in Berlin, Carrie is trying to start a new life but realises now she’s the one with a target on her back. 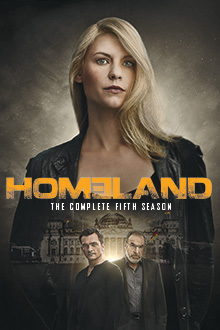 As the danger intensifies, and without Saul and Quinn to rely on, one thing becomes clear she’s never been at greater risk or with more to lose.